Center Hotel Arnarhvoll was the last hotel we stayed at in Reykjavik. 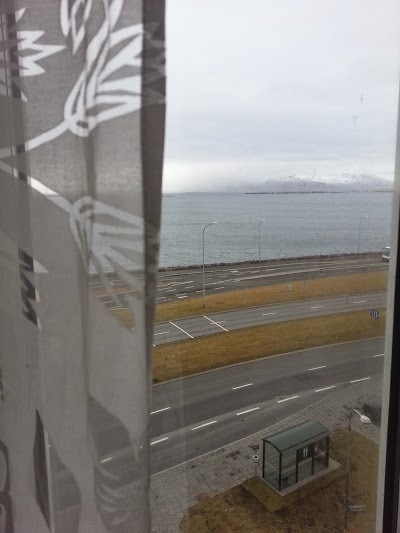 So far, the Center Hotel chain has proved worthy of its name: All of its properties have prime location at the center of Reykjavik! 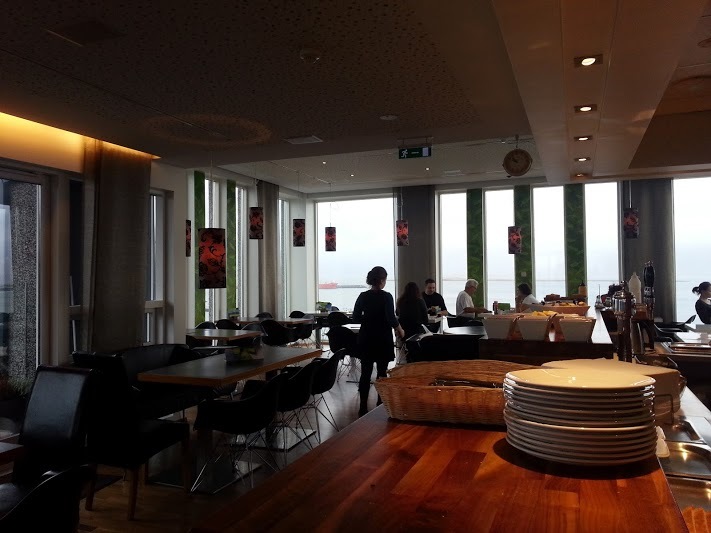 The style and decor of the entire hotel is modern and Scandinavian. 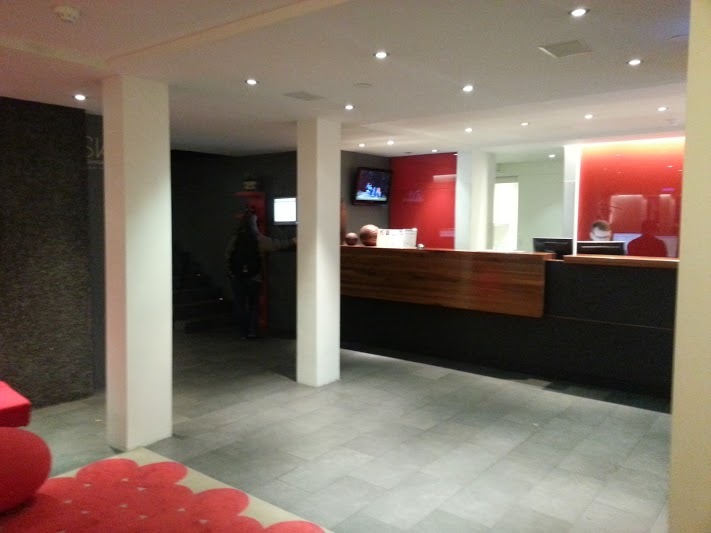 This is immediately felt at the reception and the functional and modern design is greatly reflected on the rooms. 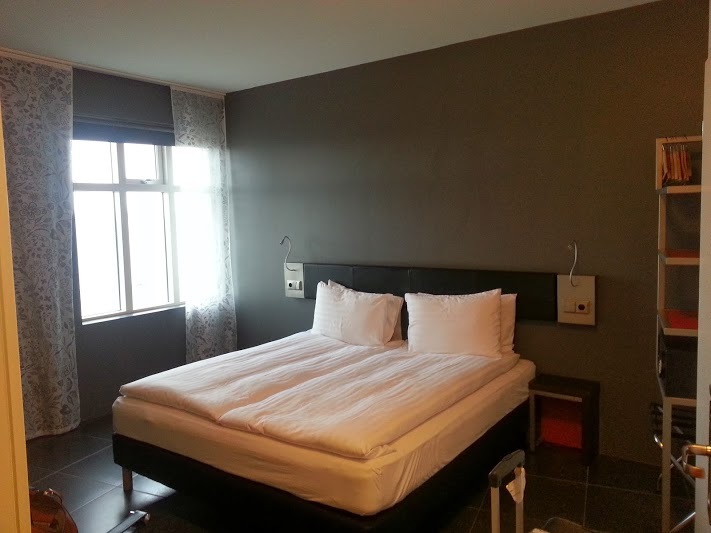 The room is very minimalist without feeling spartan. 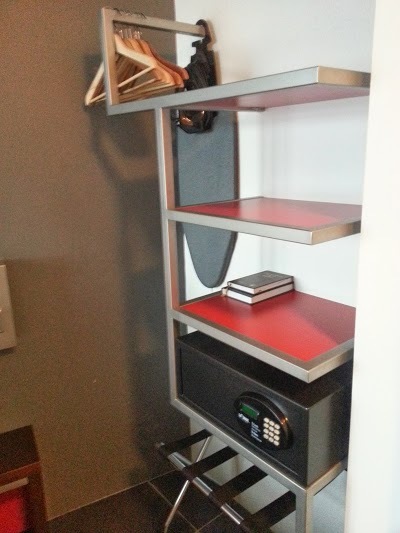 It makes wise use of every space the room feels quite airy and uncluttered, even with our luggage open. As we spent our last few nights in this hotel, there was no need to hang jackets. In my opinion though, a ‘proper’ wardrobe/closet would be better as most travellers are not in Reykjavik just to pass by or for a quick trip. 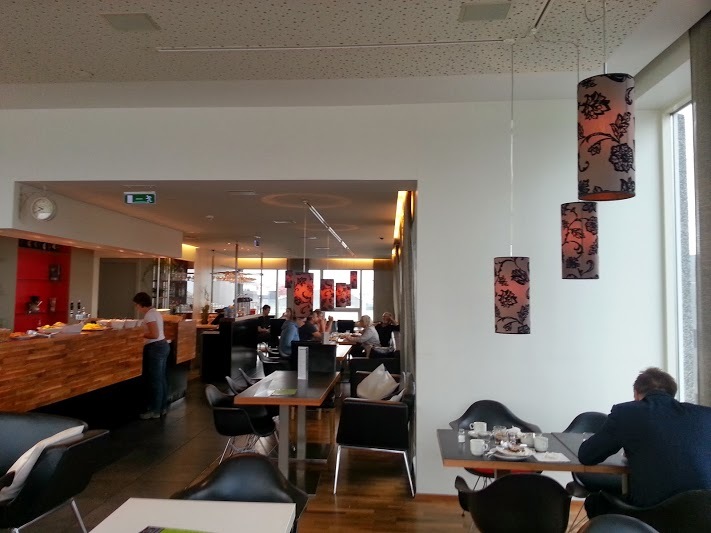 Breakfasts at the Centerhotel Arnarhvoll were definitely my favourite part during my stay here. 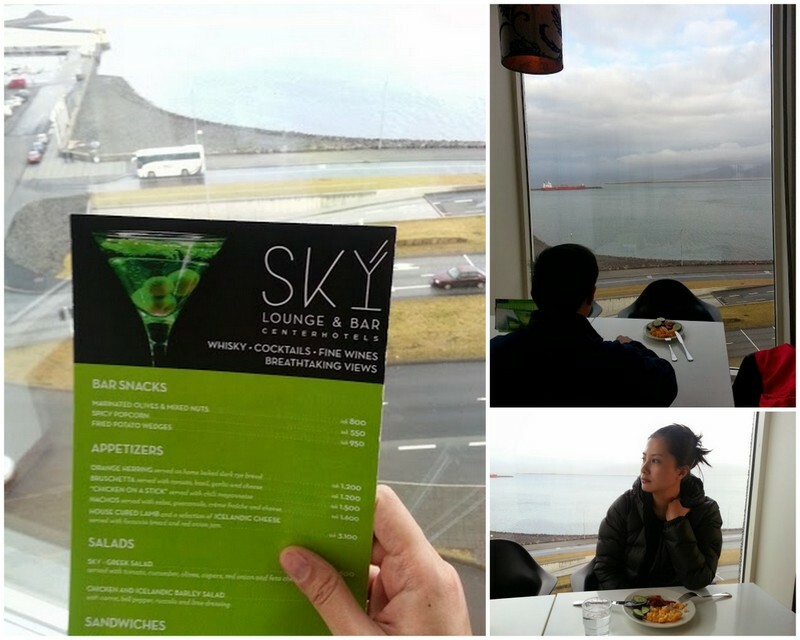 Breakfast is served at the hotel’s “Sky Bar”, located on the 18th level, overlooking the harbour. 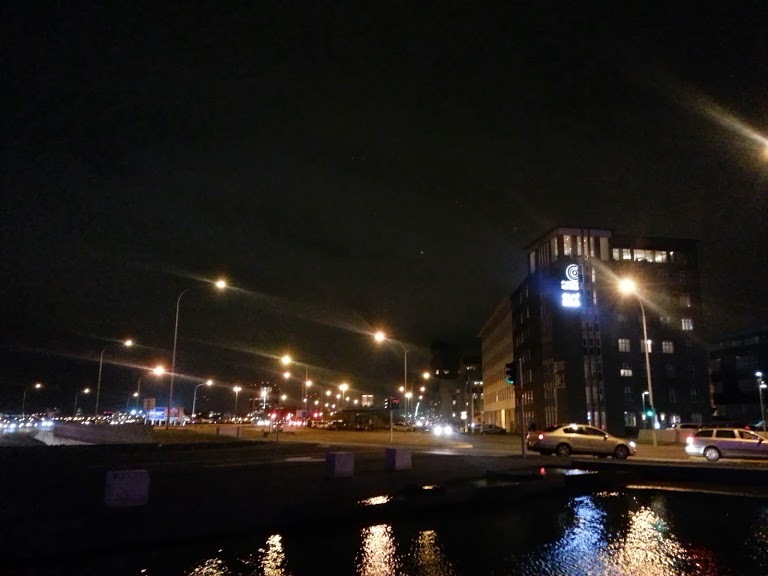 It is worth noting that just across the hotel, cross the street and you will reach the Harpa, or the Icelandic Concert / Conference Hall. 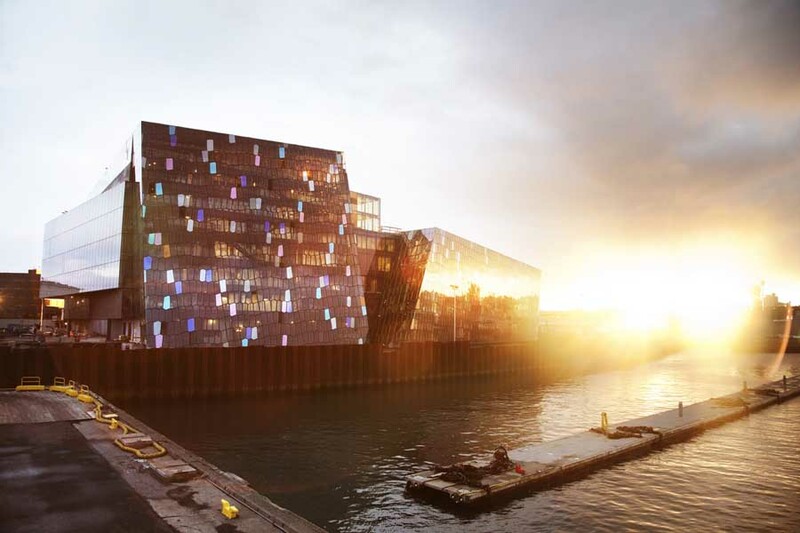 It houses the Iceland Symphony Orchestra and The Icelandic Opera. We took a walk there on our last night and it was beautiful inside. 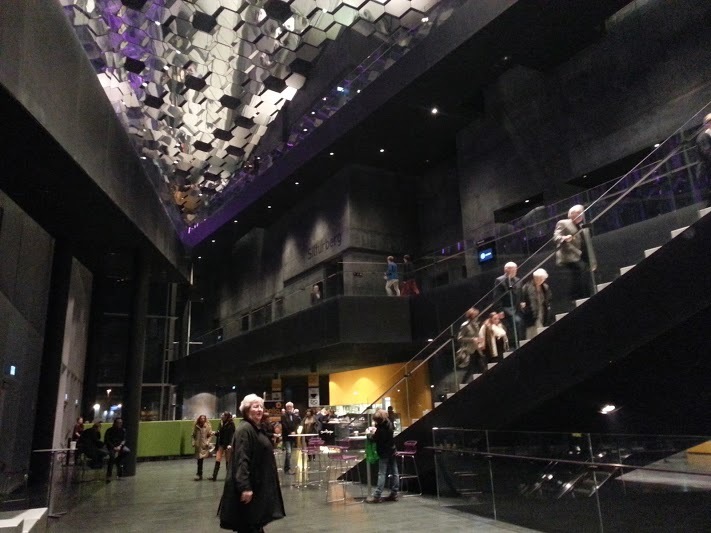 If you have an event / conference at the Harpa, it is advisable to book at the Centerhotel Arnahrvoll. 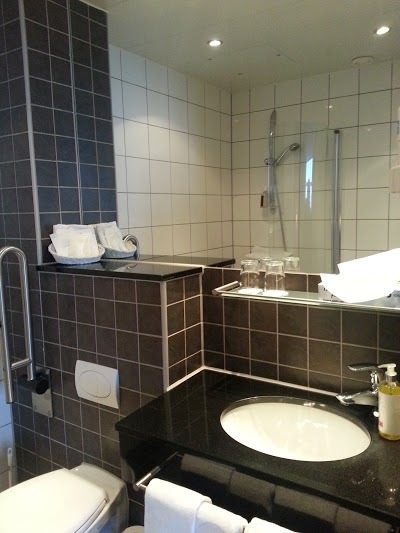 I would recommend staying at the Centerhotel Arnarhvoll for: Active travellers, for couples and groups, and most of all, for it’s prime location.